Birmingham-based Al Rayan Bank - formerly the Islamic Bank of Britain - has been named as the one of the best Islamic banks in the world. 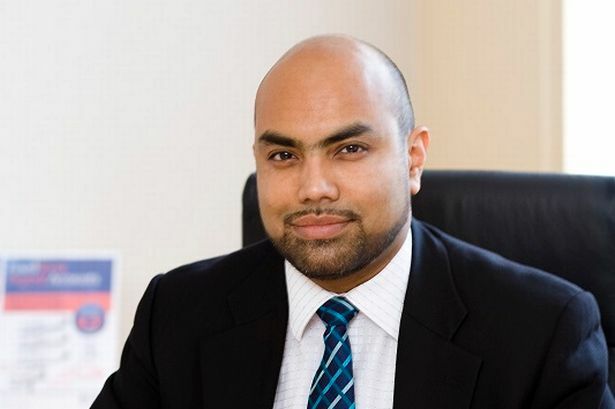 The bank, which is based on Hagley Road, was given the accolade by Global Finance magazine in its annual list of the World’s Best Islamic Financial Institutions. It is the second time Al Rayan Bank has won the award, formerly winning under its previous name of Islamic Bank of Britain in 2009. The award was given in recognition of Al Rayan Bank’s contribution to the growth of Islamic banking in UK. It also marks the most successful year in the bank’s history, which saw its operating income increase by 168 per cent to become profitable for the first time. Sultan Choudhury, the bank’s chief executive officer, said: “I am delighted that the bank has again been recognised as one of the world’s leading Islamic financial institutions by the prestigious Global Finance magazine.